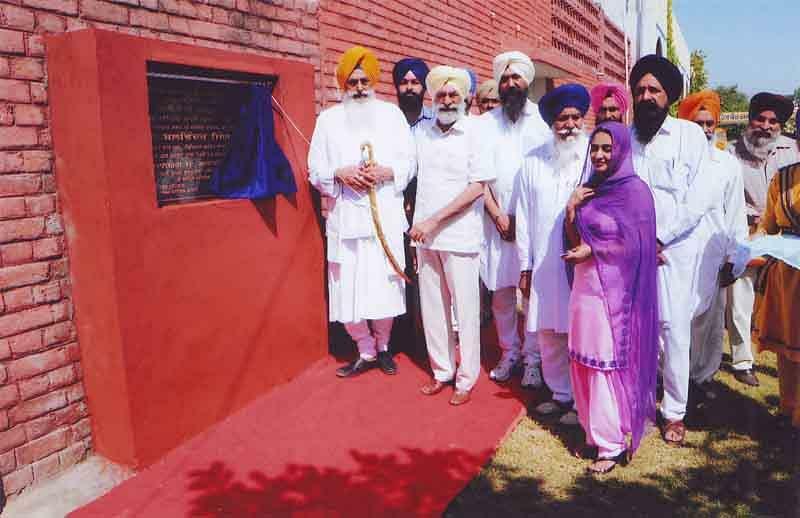 Mata Sahib Kaur Girls College situated at Bathinda was established and run by the ShiromaniGurudwaraPrabandhak Committee (SGPC), Amritsar and was named after the mother of khalsapanth, Mata Sahib Kaurji with the basic aim of providing value education to the girl students of the backward region of the state. 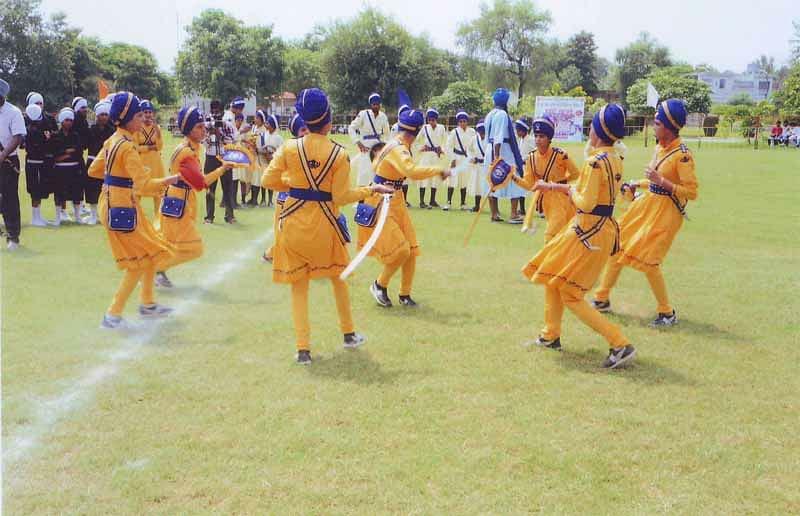 The land was blessed by tenth guru, Guru Gobind Singh Ji as ‘Guru kiKashi’ thus making the institute flourished as a leading center. The mission of the college is all round development of the students and the college strive for perfection and excellence. 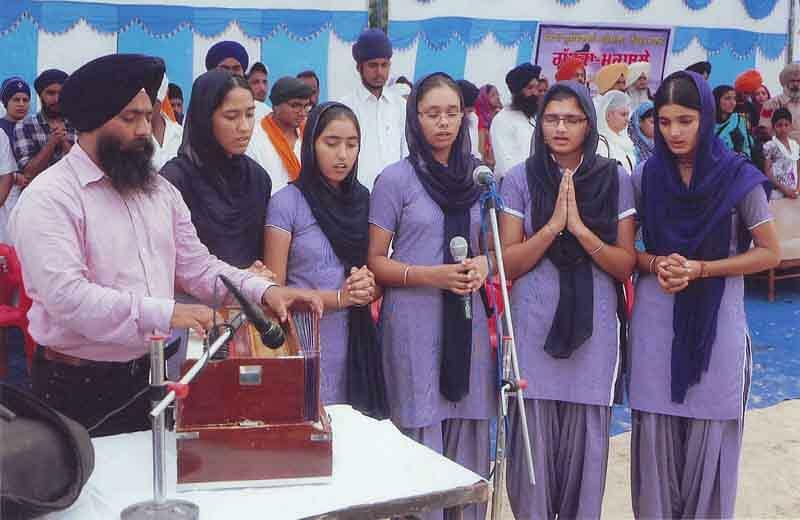 Why to join Mata Sahib Kaur Girls College? 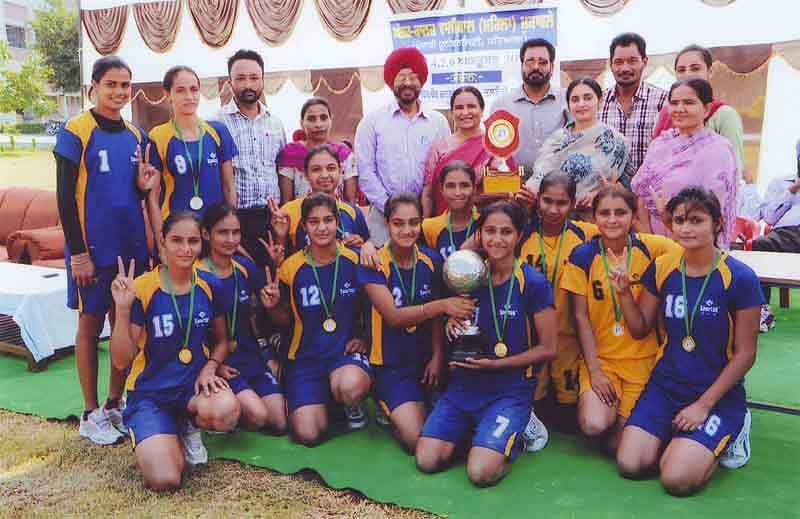 Overall Development of the students: The College does not only believe in academic development but only overall development of the students by organizing various events, seminars, conferences and much more.